Language learning is often a case of taking two steps forward, then one step back. In fact, lately it feels more like one step forward and two steps back. It’s as if I were right back where I started. Being out of direct contact with Spanish speakers for a total of four weeks in the last two months has not helped. And a couple of negative experiences have had the effect of all but erasing my new-found confidence. Or, at least, they have exposed just how fragile that confidence is. For instance: we are invited to a friend’s birthday party. There are lots of people we don’t know, and we are the only non-native speakers, a situation that I would normally have avoided at all costs, but which I am feeling less apprehensive about than usual, thanks to my recent Spanish ‘growth spurt’. The initial chit-chat goes OK, but the preponderance of Catalan is daunting, and I start to worry that I won’t get much conversational mileage out of my refurbished castellano. I am seated next to someone I don’t know, and I fluff the introductions so I don’t even catch his name. I know I should initiate some small talk but I am pole-axed with anxiety. How to begin? How to continue? Will we understand one another? And, more importantly, will he want to talk to me, once he realizes the risks that conversation with me involves? And so on. So I orient myself away from him and towards the conversation that is going on further up the table. Nobody else is talking to him either, but by now too much time has elapsed to make starting a conversation seem natural and unforced. I pray to God the meal will be over quickly. Later, a number of us have gathered outside in small groups, where the greater mobility afforded by standing takes some of the tension out of doing small talk. The topic, unsurprisingly, is smoking. I start to describe the draconian anti-smoking measures I’ve just witnessed in Australia. A friend who happens to be passing raises a laugh by teasing me about my pronunciation of a particular word. Once again, I am reduced to silence. I feel I’ve been transported back 25 years. Two failures; two steps backward. How to characterize these two incidents in terms of the research into SLA? The incapacity to initiate conversation (and this happens a lot) directs me to the literature on what is called ‘willingness to communicate’ (WTC). Researchers, such as MacIntyre et al (1998 and 2011), argue that the willingness to communicate to a specific person at a specific time and place is the result of a whole constellation of social and psychological factors, some of which are inherent traits (e.g. shyness) and therefore resistant to manipulation, and others, such as one’s current state of self-confidence, which are situation-specific: ‘The state of self-confidence blends the influences of prior language learning and perceived communicative skills with the motives and anxieties experienced at a particular moment in time into a state of mind broadly characterised by a tendency to approach or avoid the L2 “right now”‘ (MacIntyre et al, 20111: 83-84). Given that, in my Spanish classes, WTC was never a problem (in fact, I rapidly assumed the role of class clown), why am I afflicted by the lack of it in social situations such as the one I have described? The question led me to look beyond psycholinguistics and explore sociology, specifically Erving Goffman’s performative theory of social interaction, as articulated in The Presentation of Self in Everyday Life (1959). Goffman tellingly makes the point that ‘life may not be much of a gamble, but interaction is’ (p. 243). Why? Because it is through social interaction that one performs oneself. But not in the sense that the self is the cause of the performance; rather, it is its product. ‘The self, … as a performed character, is not an organic thing that has a specific location, whose fundamental fate is to be born, to mature, and to die; it is a dramatic effect arising diffusely from a scene that is presented, and the characteristic issue, the crucial concern, is whether it will be credited or discredited’ (p. 253). Pennycook (2007: 157) makes a similar point: ‘A performative understanding of language suggests that identities are formed in the linguistic performance rather than pregiven’. The problem is, then, that the self that I think I present in Spanish is a necessarily diminished one, and one that not only embarrasses me but (possibly worse) will embarrass my interlocutor. ‘The crucial concern is whether it [the self] will be credited or discredited’. My unwillingness to communicate stems from a fear of being discredited; my friend’s mockery of my accent seemed to vindicate the fact that this fear is well-founded. Why do people think his English is so good when he doesn’t use prepositions, articles, plurals, and tense? I think it’s because when people talk to him and listen to him, they don’t notice that he doesn’t use them. In his 1983 study, Schmidt attributes this illusion of accuracy to Wes’s WTC: ‘It seems that his confidence, his willingness to communicate, and especially his persistence in communicating what he has in mind and understanding what his interlocutors have in their minds go a long way towards compensating for his grammatical inaccuracies’ (p. 161). ¡Ojalá que yo tuviera la misma confianza! 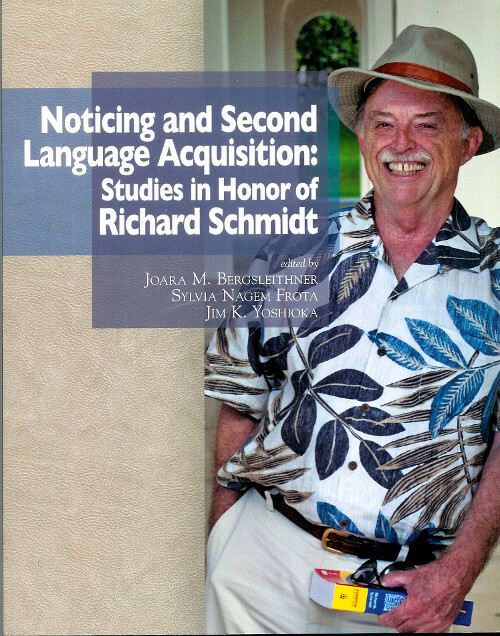 Bergsleithner, J.M., Frota, S.N., & Yoshioka, J.K (eds) (2013) Noticing and Second Language Acquisition: Studies, in honor of Richard Schmidt, Honolulu, HI. : NFLRC. 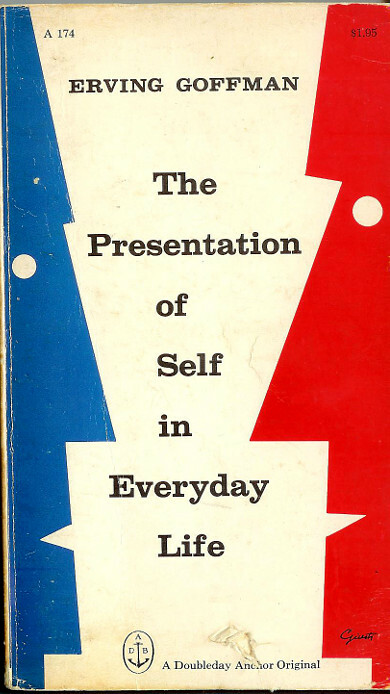 Goffman, E. (1959) The Presentation of Self in Everyday Life, New York, NY: Doubleday Anchor. 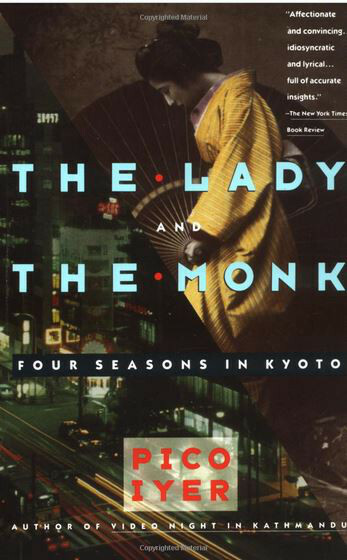 Iyer, P. (1992) The Lady and the Monk: Four Seasons in Kyoto, London: Black Swan. MacIntyre, P.D., Clément, R., Dörnyei, Z., & Noels, K.A. (1998) ‘Conceptualizing willingness to communicate in a L2: A situational model of L2 confidence and affiliation,’ Modern Language Journal, 82: 545-562. Pennycook, A. (2007) Global Englishes and Transcultural Flows. London: Routledge. Schmidt, R. (1983) ‘Interaction, acculturation and the acquisition of communicative competence,’ in Wolfson, N., and Judd, E. (eds) Sociolinguistics and Second Language Acquisition, Rowley, MA. : Newbury House.